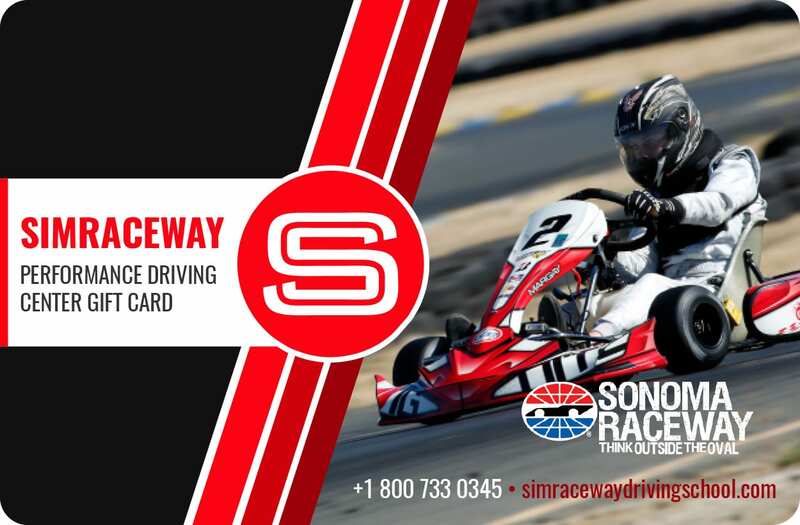 A quick access pass for Lo206 Sprint Kart rentals with a deep discount, the Punch Card allows drivers to quickly get onto the track and start racing with a $20 discount! Please note that Punch Cards can only be associated with one driver and that lost cards will not be replaced. Purchase does not guarantee kart rental availability.